The track was produced by DJ Premier and saw the MMG rapper dropping bars over Nas’ classic 1999 single “Nas Is Like” beat. Did he lived up to Nas on his single? Folks are weighing in on social media. 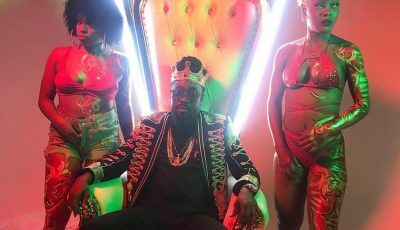 Wale is currently working on his upcoming album S.H.I.N.E. Perhaps he might get a guest feature from J. Cole who is one of the hottest young emcees right now and this week the D.C. rhymer proved that there is no animosity between the two when they showed up at a NBA game together. “Folarin like, women level-headed / And more aggressive / That demoralize any moralless / Man or woman and / More or less any man or woman that go against me / Better know the lord, ignore it, keep it F450,” Wale raps. Watch the Big Vic-directed video below. 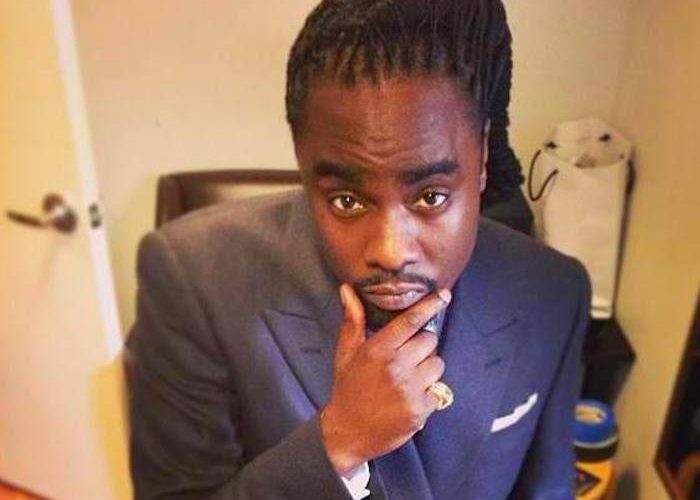 Wale, you are no Nas!